10am to 5pm daily with a 30 minute closure at 1.30pm. 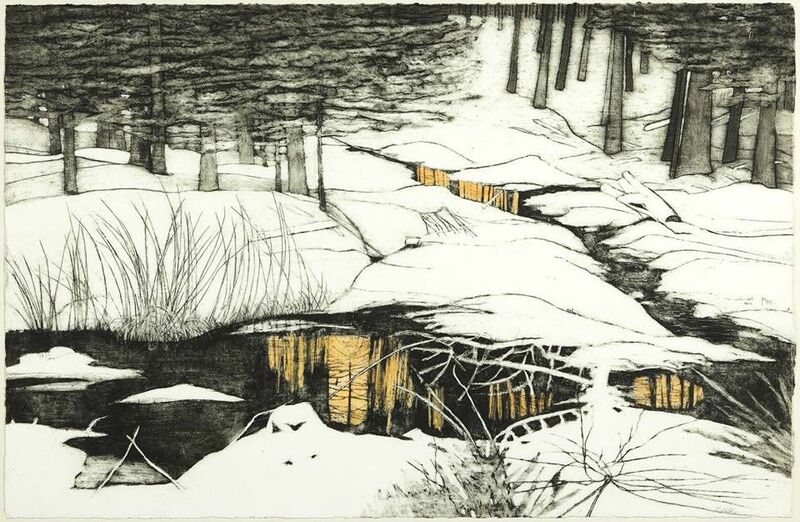 Paintings and drawings from esteemed Scottish artists inspired by plants, flowers and trees. 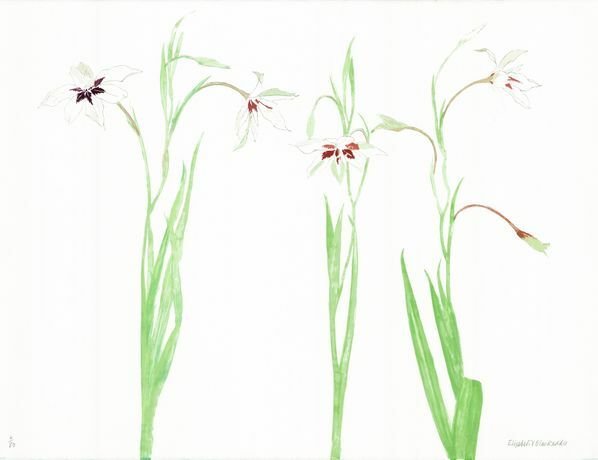 ‘Botanical’ includes work from the Royal Scottish Academy Collections and the studios of artists such as Elizabeth Blackadder, Anne Redpath, Graham Fagen, Victoria Crowe, Ade Adesina and Frances Walker. An exhibition featuring paintings and drawings from esteemed Scottish artists inspired by plants, flowers and trees. ‘Botanical’ includes beautiful work from the studios of well-known artists such as Elizabeth Blackadder, Anne Redpath, Graham Fagen, Victoria Crowe, David Michie, Ade Adesina and Frances Walker. The rich and varied selection - from prints to watercolours and oils – explores how we see, interpret and engage with what we imagine to be the familiar plant world around us. 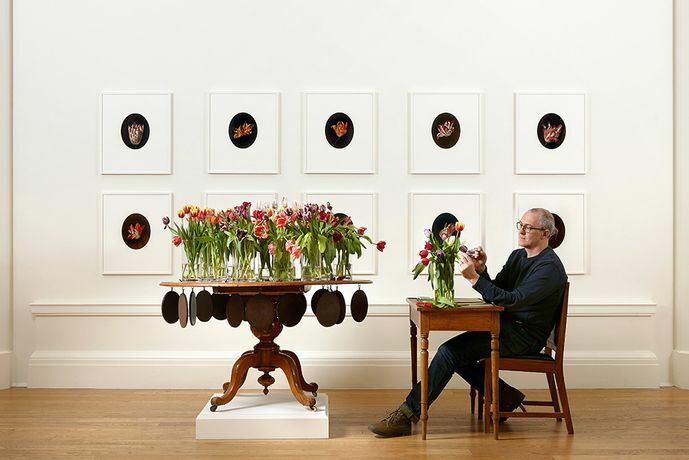 Colin Greenslade, Director of the RSA, curated the original ‘Winter Flowers’ exhibition last year in Edinburgh from which ‘Botanical’ has developed. “These artists’ fascination with the natural world, and their depiction and presentation of this research are small links in a long chain of connection and reinterpretation of our natural environment. Inviting these artists to exhibit gives us a brief glimpse into their studio practice and research and it is very exciting to enable the visitors at An Tallas Solais another glimpse at this new Springtime exhibition in Ullapool,” he said. Victoria Caine, Exhibitions Coordinator at ATS, said: "The reason An Talla Solais exists is to bring inspiring art into our community and give everyone a chance to take part so we're especially delighted for this opportunity to work with the RSA and present work of such extraordinary calibre. We hope it will be a really enriching experience for Highland visitors and a chance to connect with the work in a very different setting." The exhibition is sponsored by Caladar Arts, a studio and project space in Cawdor, and Ullapool’s own Highland Liquor Company, creators of handmade spirits including their signature new 'Seven Crofts' which is inspired by forest fruits and woodland.